By combining stories of care, the reflections of caregiving practitioners, and interpretations of caregiving within a larger social and theoretical framework, this collection identifies the values and skills involved in quality caregiving at the individual level. This collection also affirms their importance for reshaping our public caregiving institutions. 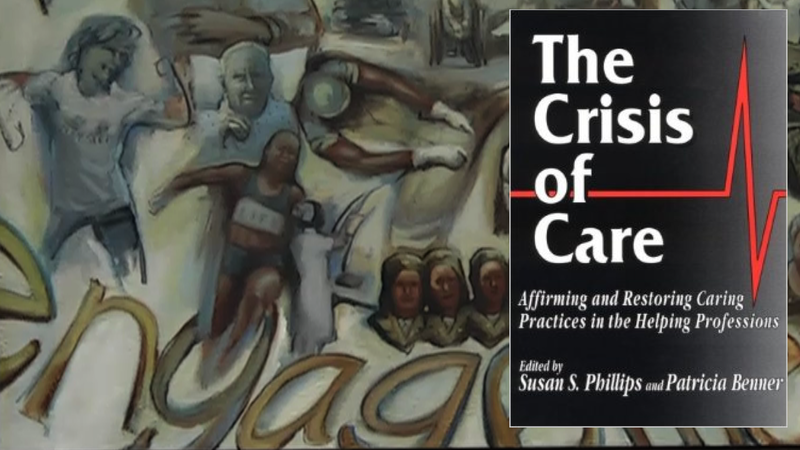 Contributors from the fields of medicine, nursing, teaching, ministry, sociology, psychotherapy, theology, and philosophy articulate their values, hopes, commitments, and practices both in theoretical essays and in narratives of caregiving that reveal the complexities of skillful practice.